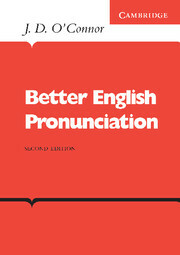 It is a highly successful and widely-used text on pronunciation. It provides a systematic and thorough introduction to the pronunciation of English to help intermediate and more advanced students improve their pronunciation of the spoken language. A recording of all the practice material in the book is available on CDs. 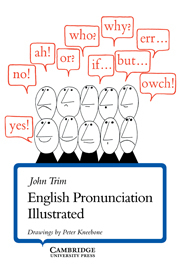 A popular pronunciation practice book for intermediate and advanced learners of English.